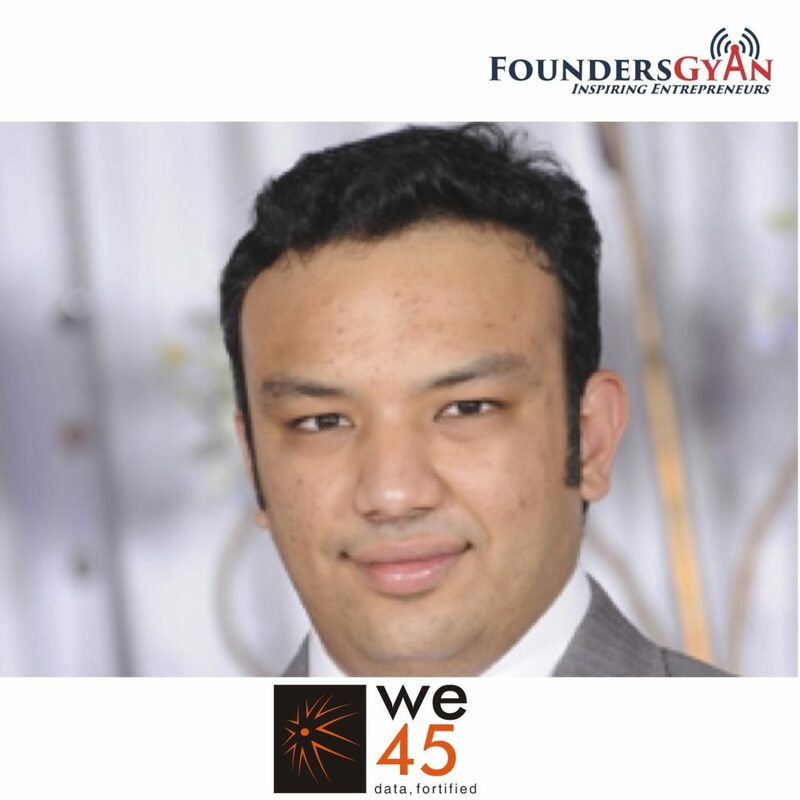 Growth hacking for startups with 23Yards founder Vishnu Saran! 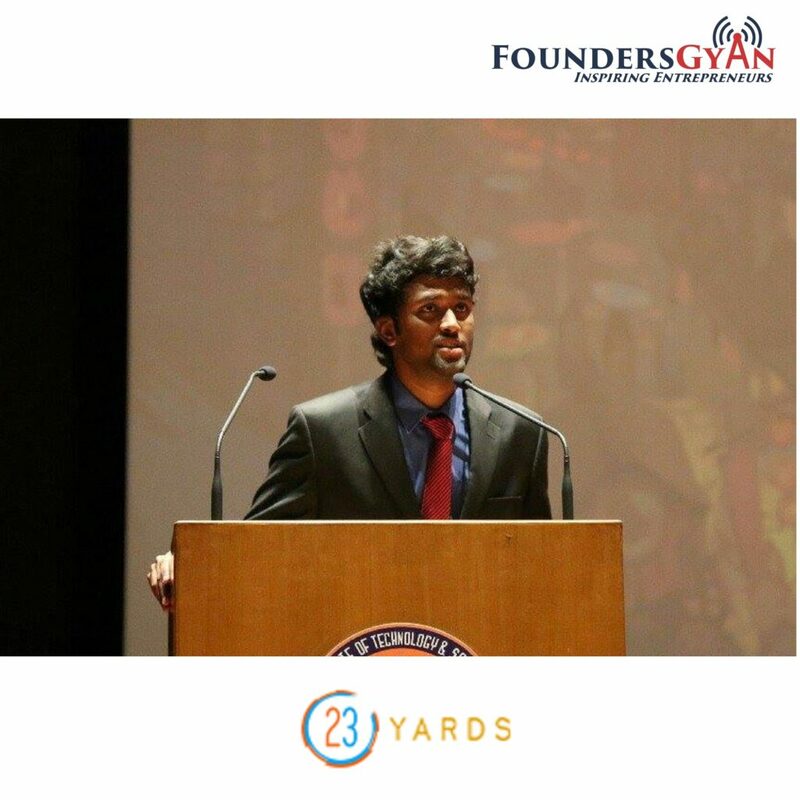 This week, we catch up with the founder and CEO of 23Yards. We talk in-depth about growth hacking and how startups can do this successfully. 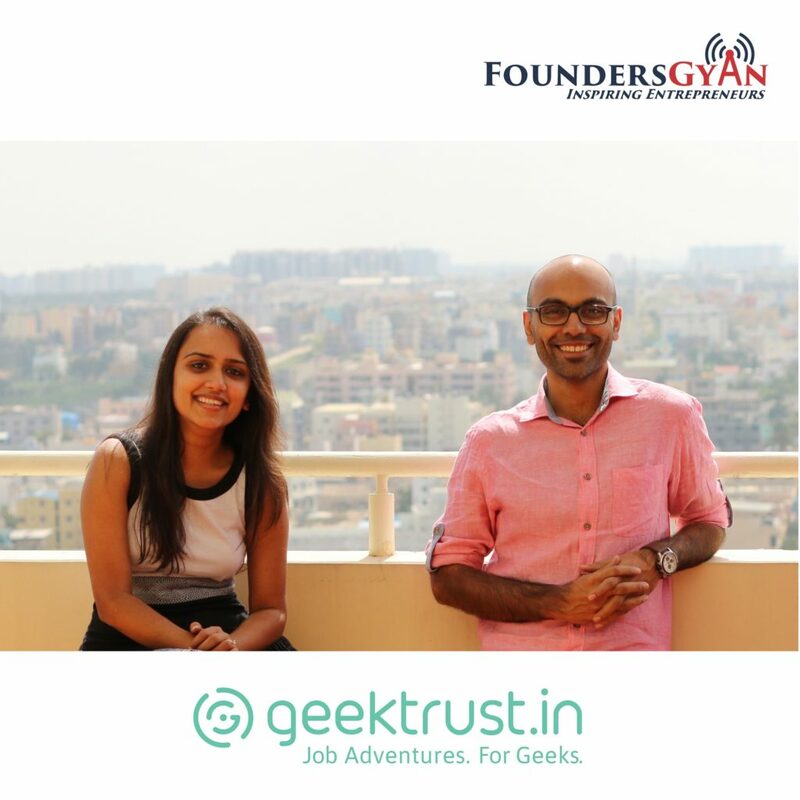 Vishnu’s company is pretty new, but he has a ton of experience behind him in the field, having worked as marketing and growth hacking lead for several startups. 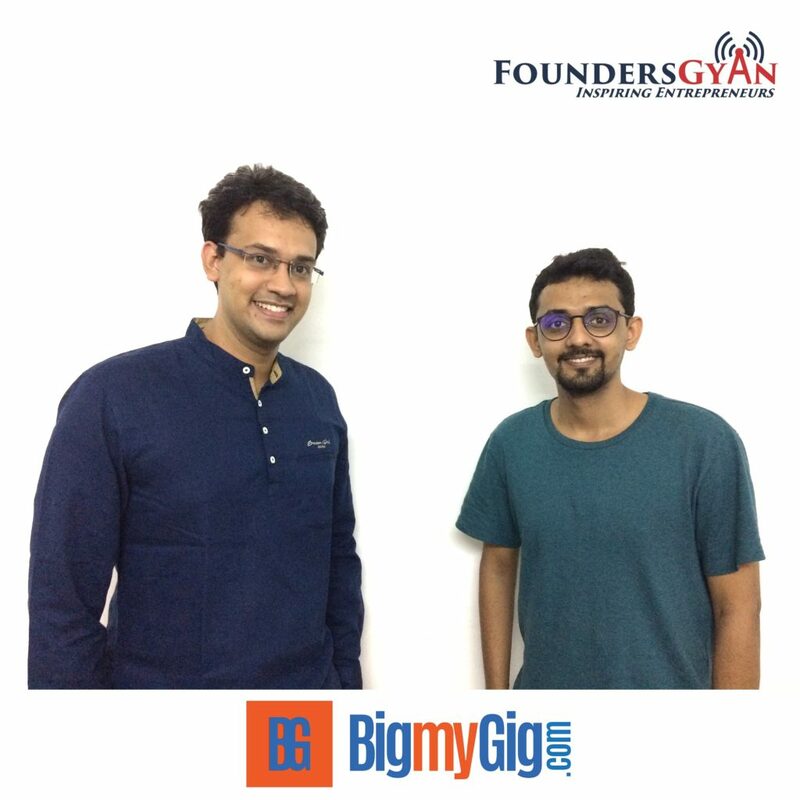 This week, we catch up with the founders of BigMyGig.com. They’re Pratik Rathod and Ramalingam Subramaniam. BigMyGig is a platform that helps you make your own gigs memorable. It’s a marketplace connecting artists and people throwing or organizing parties. So, whether you fall on either side of the spectrum, you can make your gigs memorable using this platform! This week, we are starting off on a slightly different path. Hence, we’re featuring Johnson Emmanuel and his highly successful “7 step program to attract high-ticket clients”. 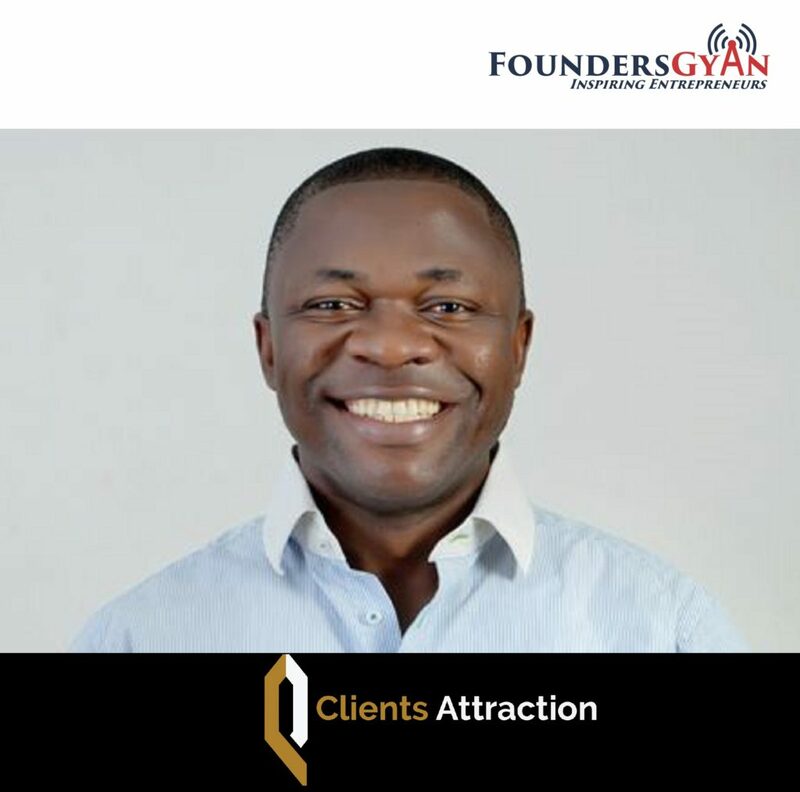 Firstly, Johnson run a very popular website called ClientsAttraction and we waste no time into getting into how you can retain and attract high-ticket clients. He created this system after his own failed marketing ventures.